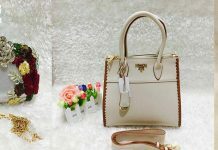 The fashion trends of modern women is always get change with the time and it designs are enhanced with more and more variety. 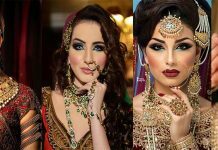 Number of varieties are made in this range of trends to provide women with the perfect and best looks they want. Clothing is one of the most important part of fashion. That’s the reason, women are so much passionate about their dressing and they always want to look unique and attractive. One of the timeless design which never goes out of fashion is “Anarkali Suits”. This type of wear is worn by historical ladies who is still well known in history. 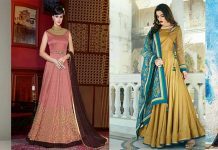 Beautiful Indian Anarkali Frocks and Suits Designs Collection 2016-2017 is best for party and wedding wear when it is paired with churidar pajama or straight pent. This is refines form of umbrella frock which gives your body more alluring and fabulous shape. 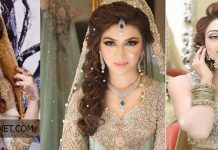 These types of dresses are now becoming more popular among Asian countries like Pakistan and India. 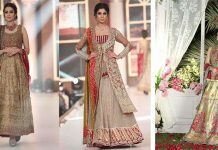 An Anarkali dress is designed in numerous ways, these are a traditional wear so they should be designed in traditional way like by using motifs and laces. Latest Anarkali Frocks 2016 are adorned with embroidery and stylish patterns. Different designers have launched this collection in trendy styles. Attractive laces and embroidered borders are used in this assortment to make these best not only for party wear but also for weddings like Dholki, Mayun, Barat. Anarakali’s dresses gives more ravishing and gorgeous look when you wear it on wedding ceremonies and celebrations. Magenta dress looks breathtaking with straight trousers. 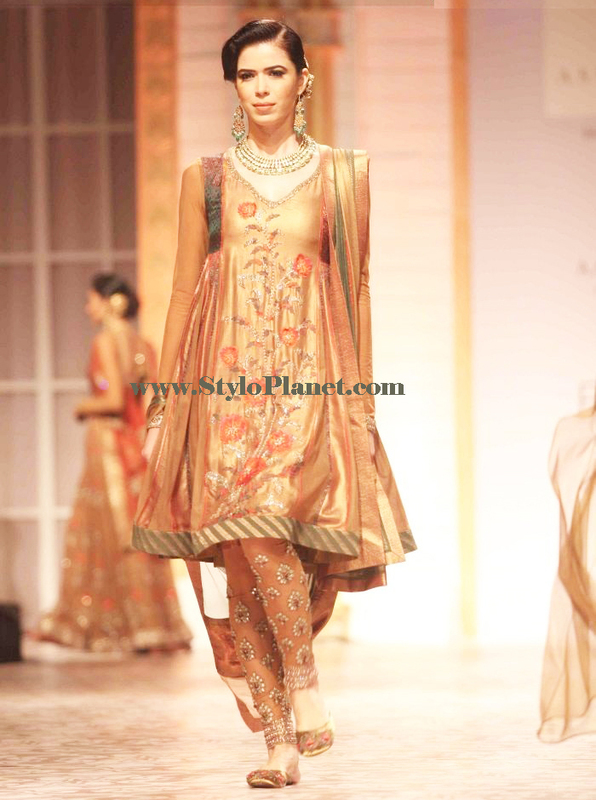 It is adorned with intricate embroidery, pearls and beads. 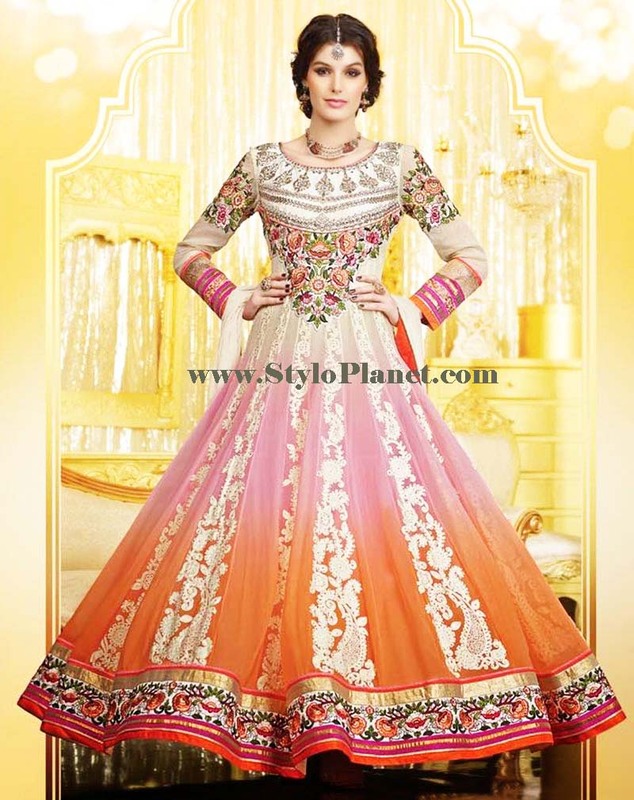 The soft and elegant pink anarkali frock with silver work on a long flared gown make it more exotic. You can carry it with churidar pajama or jeans. The back side with golden patterns on the borders and light embroidery and thread work on neck looks glamorous and glitzy. This gives so graceful look for any party. The short knee-length frock with beautiful embellishment on front side looks up to date and stylish and perfect for parties. 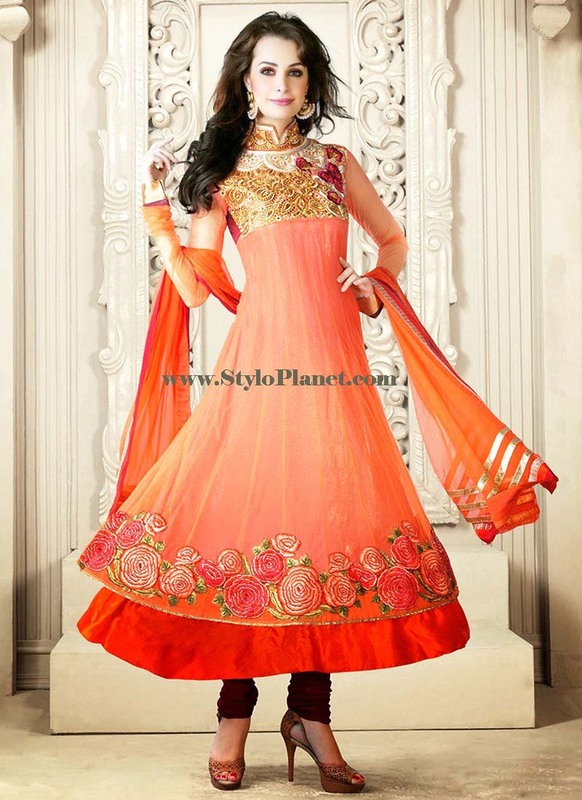 The stunning orange colored anarkali frock is beautifully adorned with gotta work on neckline and sleeves and the border making it perfect for mehndi function. You can pair it with churidar pajama. Plain Brown and pinks with patchwork and embroidered patterns can be wore these days when you people want to decide simple and classy look. These can be paired with tights, cigarette pants and churidars. The multicolored frocks with distinctive embroidery on sleeves and neckline looks sophisticated and elegant. This stunning outfit has geometrical patterns infused with floral work on whole frock makes it a perfect for formal and semi-formal events. 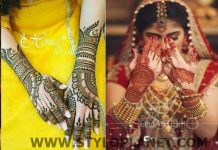 It is best for mehndi’s and dholkis. Pair it with stilettos and your look will be on peak. The timeless combination of pink and orange with delicate embroidery on neck side and use of large motifs on the borders. 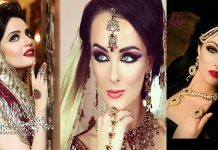 This look is not only limited for mehndi function but also best for dholki and mayoun. The floral and botanical patterned Anarkali frocks looks chic and cheery when worn with churidars makes it best for party time. Also See Umbrella frocks collection 2016. This heavy and extremely ravishing dress gives timeless appearance. The neck has intricate embroidery where as the border is adorned with stunning details of epitome of sheer class. 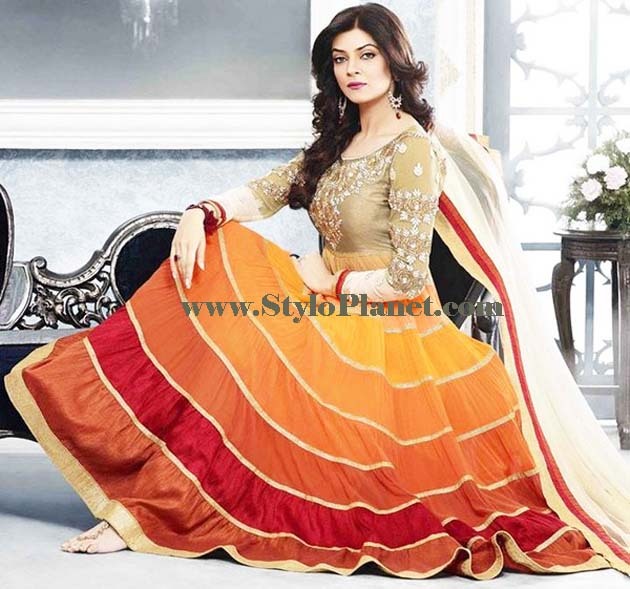 This floor length Anarkali dress with heavy flare looks totally dapper. You can carry for any formal and semi-formal gatherings. Anarkali frocks have traditional appearance yet classy that one must have nowadays. These days all famous actresses wear these on red carpet events or any social gatherings. This flouncy and floaty dress makes you to look versatile and it is easy to carry with its beautiful drape. They gives best look when you wear it with tight matching jeans or churidar pajama. 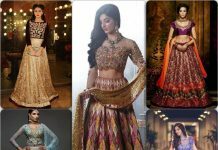 So have a look at Designer Wear Anarkali Dresses and Frocks for Indian and Pakistani Women 2016. Anarkali frocks contains timeless sophistication, many variation comes to these dresses. 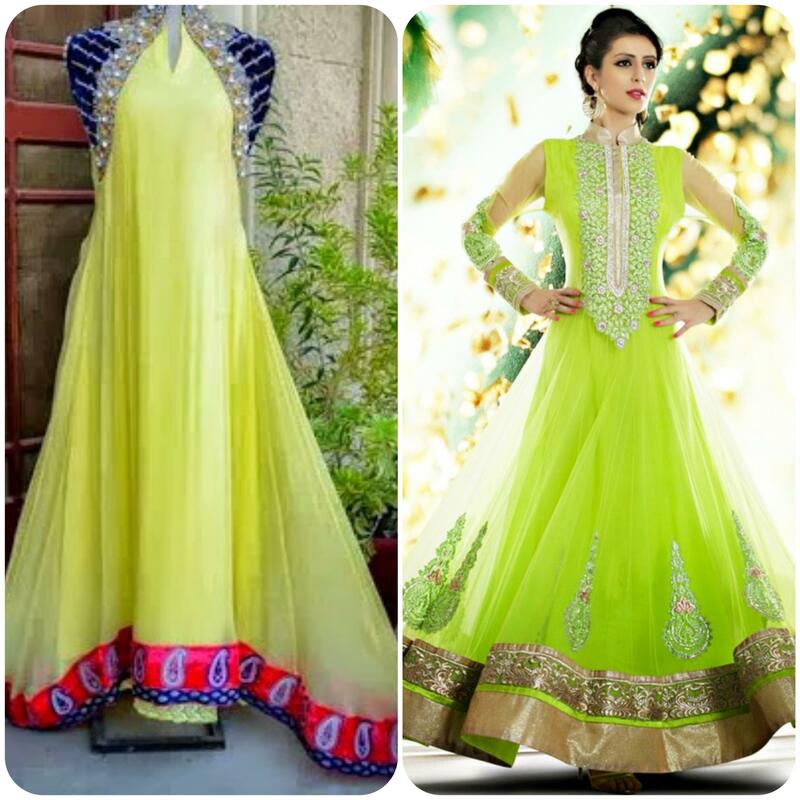 Designers introduce every year latest Designs of Anarkali frocks as shown in images.